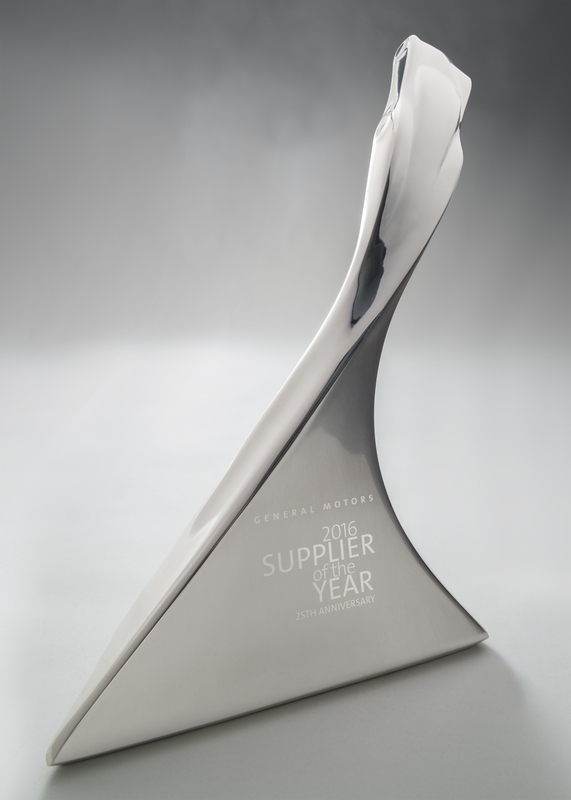 Motus Integrated Technology was named a GM Supplier of the Year by General Motors during its 25th annual Supplier of the Year awards ceremony held Friday, March 31 in Orlando, Florida. GM recognized 118 of its best suppliers from 15 countries that have consistently exceeded GM’s expectations, created outstanding value or brought new innovations to the company. The announcement represented the most suppliers GM has recognized since debuting the Supplier of the Year event in 1992. This is the 1st time Motus has received the award.